State of the art practice and facilities. Well established practice in the heart of Weybridge. Do you have any questions? Please see the frequently asked section for information on your treatment, visit and most general enquiries for a quick answer. 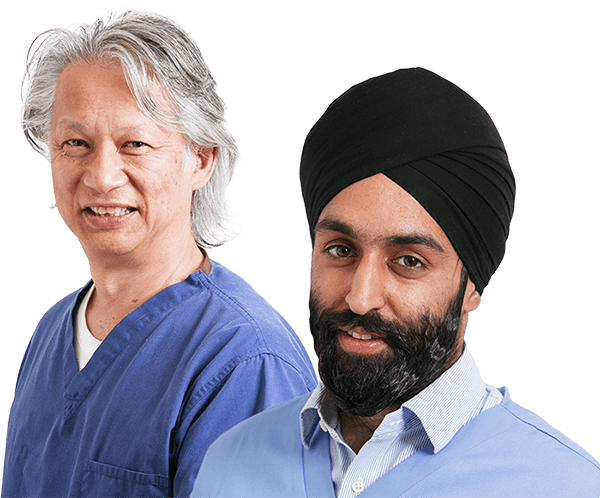 Our clinicians, dentists and practice staff are a highly skilled team who have all completed years of post graduate education and have been providing clinical excellence for over 35 years. Our focus is on educating our patients on the broad range of treatments available. Please see the knowledge base for information and guides on your treatment. Why Should I Floss, Isn’t Brushing My Teeth Enough? 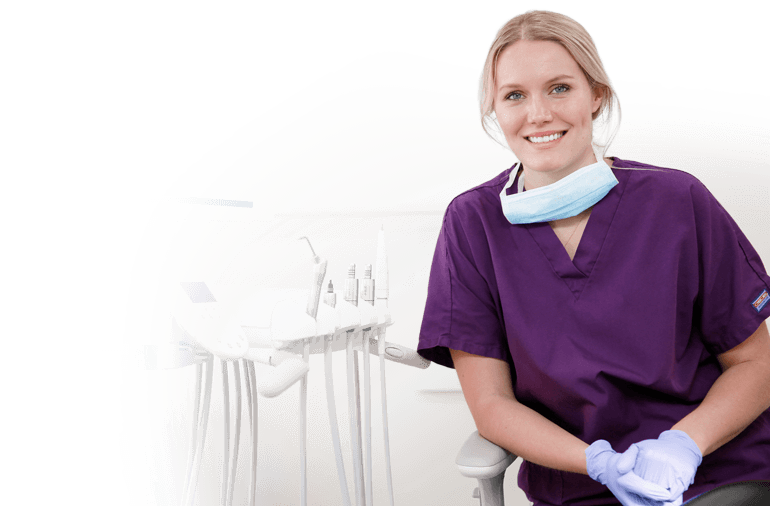 Worried about Root Canal Treatment Pain? See our clinician availability and book a slot that works best around your schedule. Both NHS and Private appointments are bookable. 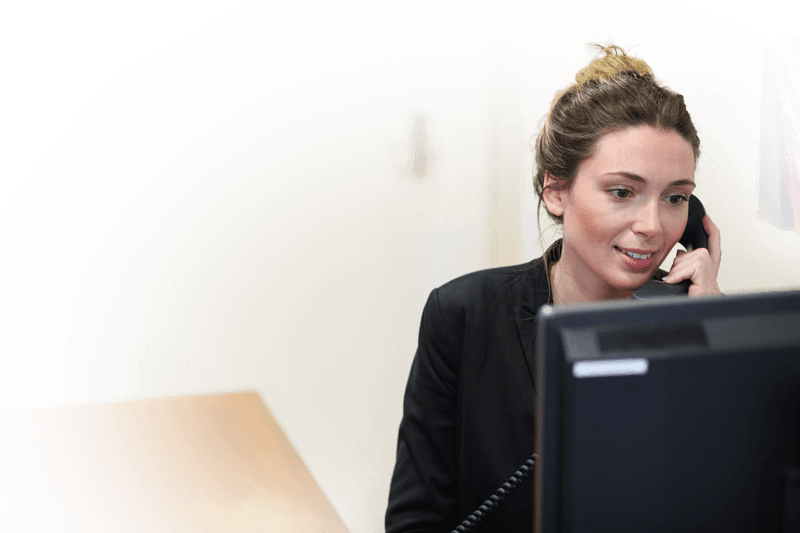 Central to our philosophy, Weybridge Dental Practice is accessible and flexible dental care for patients and families that lead busy lifestyles.